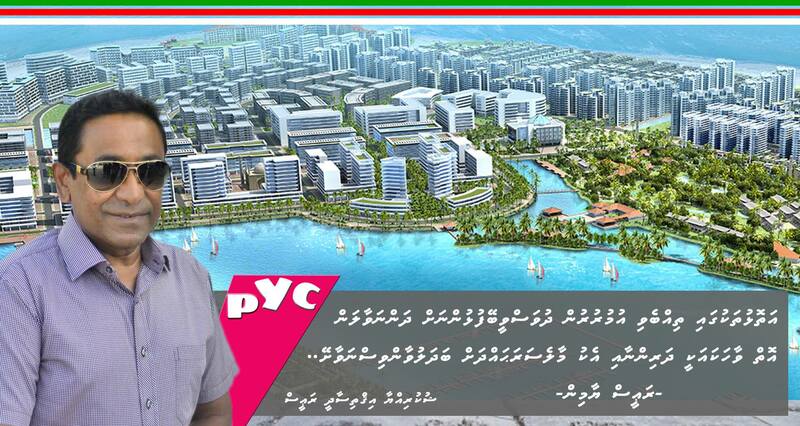 President Abdulla Yameen has pledged to develop 1,500 housing units in Malé’s suburb, Hulhumalé, for professionals working for the government. 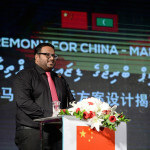 Ibrahim Hussain Shihab, the president’s spokesman, was vague on the details. Professionals meant “Those attached to an administration agency who have the unique skills, talent and experience suited to assist the incumbent administration drive, enrich and enhance national development and progress,” he said in a text message. 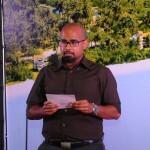 The pledge for government employees was announced soon after the People’s Majlis, dominated by the ruling Progressive Party of the Maldives, approved a defamation law that drew widespread condemnation. Yameen is facing a colossal legitimacy crisis, triggered by a historic corruption scandal and the jailing of opposition leaders and former senior government officials. A coalition of opposition parties and ex ministers is attempting to rally supporters in a campaign to oust the president. 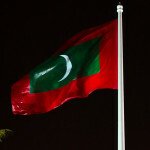 The Maldives United Opposition, formed in exile in London, has threatened to arrest him on charges of corruption. The government has responded by jailing MUO spokesman MP Ahmed Mahloof on charges of obstructing law enforcement and placing several opposition leaders under investigation and confiscating their phones. At the time of going to press, the president’s office was not responding to queries on whether the housing pledge and the current crisis were linked. Meanwhile the parliament on Monday passed an amendment to the Land Act to exempt taxes for first time buyers of flats. The amendment proposed by PPM MP Ali Saleem was passed by an overwhelming support from opposition and ruling party lawmakers. The People’s Majlis meanwhile amended the Pension Act in April to allow members of the Maldives Retirement Pension Scheme to collateralise their savings in home ownership programmes. 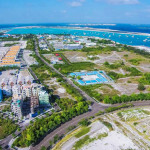 The Housing Development Corporation, a 100 percent state-owned enterprise tasked with the urban development of Hulhumalé, has signed several contracts with private contractors over the past two months for commercial housing projects. The government has also pledged to build 300 flats for the security forces in Hulhumalé. The project has been delayed due to mismanagement. 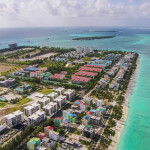 In April, some 300 families awarded flats under an affordable housing scheme were asked to pay MVR2million (US$130,000) in five years, prompting outrage. 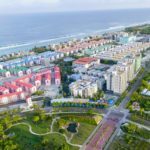 The ministry told successful applicants that the pricing of flats in Malé’s Gaakoshi and Arabiyya “do not fit the category of social housing,” and blamed the price hike on the Indian developer.